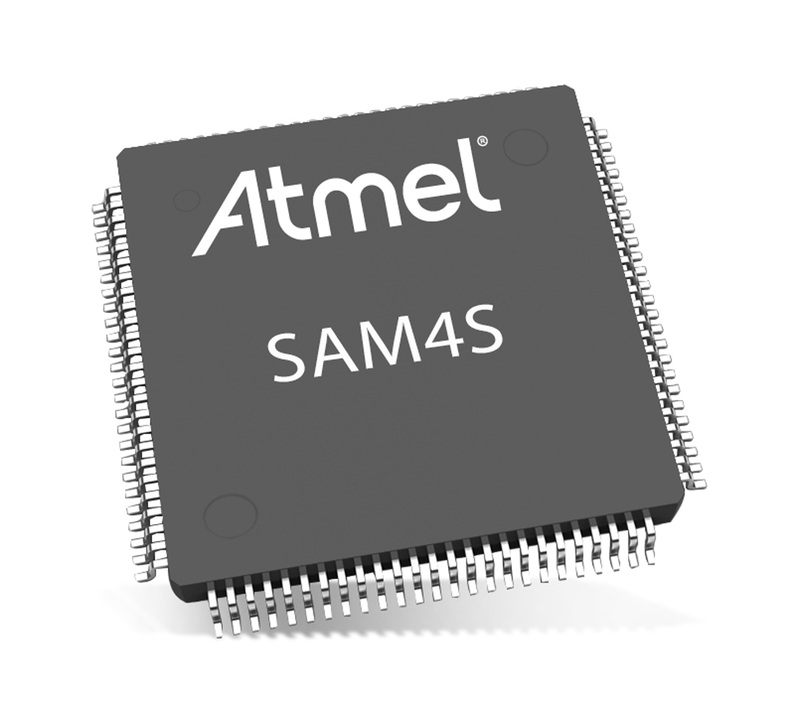 Mouser Electronics is now stocking SAM4S ARM Cortex-M4 Flash Microcontrollers from Atmel. SAM4S MCUs boost performance, power efficiency, and memory with up to 2MB of Flash and 160KB of SRAM. 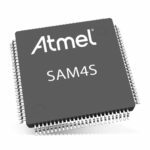 Atmel SAM4S devices operate at 120MHz and integrate Atmel’s Flash read accelerator and optional cache memory to increase system performance. 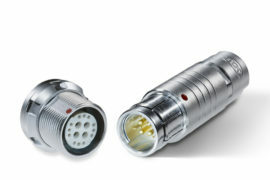 Atmel SAM4S MCUs also offer a rich peripheral set for connectivity, system control, and analog interfacing. 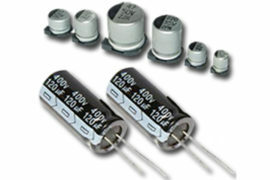 The SAM4S series achieves 200µA/MHz in dynamic mode at a low operating frequency and 1µA at 1.8V in back-up mode with the real-time clock running. 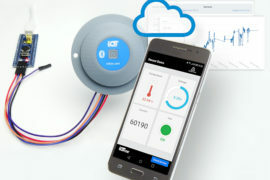 The devices are pin-to-pin and software compatible with SAM3 and SAM3N Cortex-M3 processor-based MCUs, offering a smooth upwards migration path for performance and memory size. With its broad product line and unsurpassed customer service, Mouser caters to design engineers and buyers by delivering What’s Next in advanced technologies. 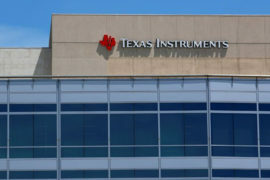 Mouser offers customers 19 global support locations and stocks the world’s widest selection of the latest semiconductors and electronic components for the newest design projects. Mouser Electronics’ website is updated daily and searches more than 10 million products to locate over 3 million orderable part numbers available for easy online purchase. 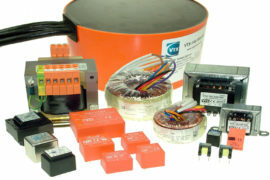 Mouser.com also houses an industry-first interactive catalog, data sheets, supplier-specific reference designs, application notes, technical design information, and engineering tools. 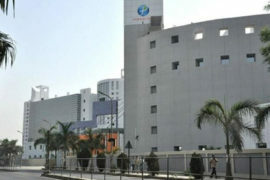 » Contact details for Mouser Electronics, Inc.